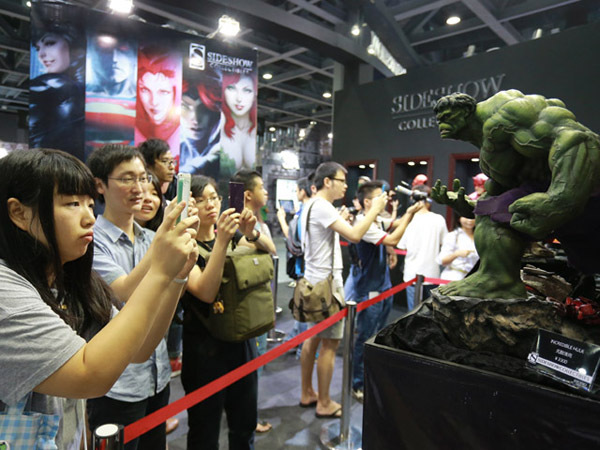 The five-day China International Comic Festival (CICF) Expo, which saw experts discuss the future of China's animation industry, concluded on Oct 5. 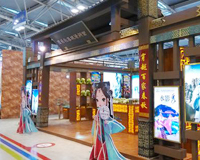 One of the most important animation exhibitions in China, the CICF began last Wednesday in Guangzhou, capital of Guangdong province. 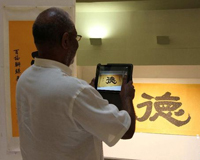 It attracted nearly 100 participants from about 20 countries and regions including Belgium, France, South Korea, Japan, Malaysia, Hong Kong, Macao and Taiwan. More than 7,000 items were on display including comic books, pictures and toys. The event saw more than 300 animators and publishers exchange views during panel discussions. 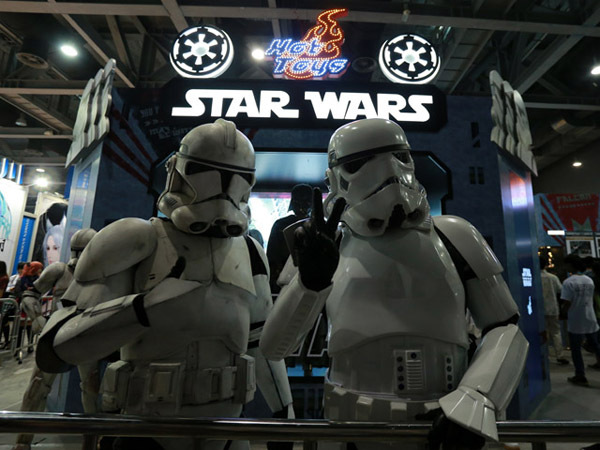 "Like other nations and regions in the world, the traditional printing industry in China is being challenged as science and technology develop," said Rao Songyang, a representative from China's comic publishing group Comicfans Culture. It is estimated that the output of China's animation industry this year will, for the first time, exceed 100 billion yuan (about 16 billion U.S. dollars). But the share of traditional printing industry continues shrinking. By the end of 2013, more than 400 of the total 656 licensed animation publishers had no new products for that year. Sun Shoushan, deputy director of the State General Administration of Press, Publication, Radio, Film and Television, said that combining culture, science and technology will be the main focus for developing cultural industries such as animation. For instance, Comicfans Culture launched a mobile app product, where comic fans can dress up, roleplay and chat. Shao Haowen, manager in public relations with Creative Pow Entertaining, the production company for Chinese cartoon Pleasant Sheep and Big Big Wolf, told Xinhua that there is another obstacle for animation development. "We don't have many production companies making animation software. Animation companies have to buy software overseas, spending nearly a third of the total cost on it," he said. 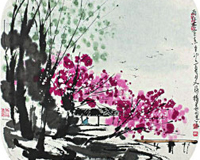 "This is why we seldom see Chinese elements such as ink painting, paper cutting and shadow puppets appear in Chinese cartoon movies. We need to do more in development of animation tools."